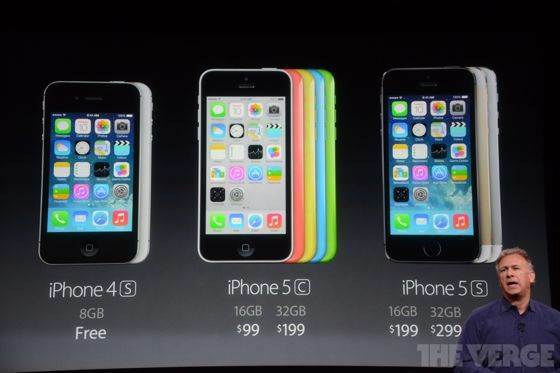 Today Apple announced two new iPhone models – the flagship iPhone 5S and the cheaper iPhone 5C. In this article you’re going to find out what’s new in each of the phones, and whether you should open your wallet and go to the Apple Store to get a new iPhone. 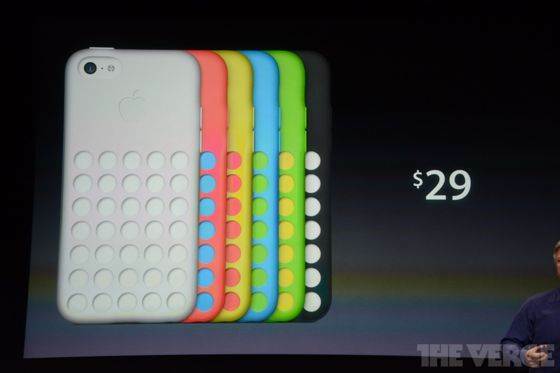 After years of glass and metal designs, Apple has reintroduced plastic to the rear shell of the iPhone 5C. In case your wondering, ‘C’ in the title stands for color (not cheap) as iPhone 5C is available in five different colors: white, pink, yellow, blue and green. The plastic casing is made from a single piece of polycarbonate which is further supported by a internal steel frame that doubles as an antenna. From the renderings that I have seen, the phone seems sturdy and should feel good in the hand, unlike so many competing Android devices. Make no mistake: despite its plastic casing and the low-cost status, iPhone 5C is a premium smartphone that sports the same internals as its predecessor, the iPhone 5, which has now been discontinued. 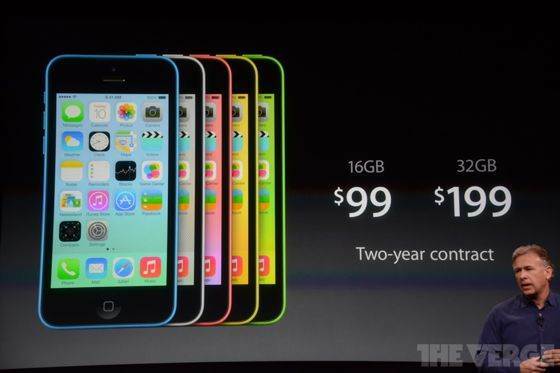 This is also reflected in the price, as iPhone 5C costs only $100 less than the same storage capacity iPhone 5S. In addition to five different colors, Apple designers have also designed a series of really colorful cases for the iPhone 5C, allowing you to further expand your creativity with a phone-case combo that best suits your personality.  Interestingly, iOS 7 has been designed with iPhone 5C in mind, so whatever color you pick for you iPhone will be prominently displayed in the translucent user interface of the iOS 7. This is a really cool example of software and hardware design working together to create a truly harmonious product. Other minor improvements include the new backside-illuminated FaceTime camera that promises better performance for self-portraits and video calling. 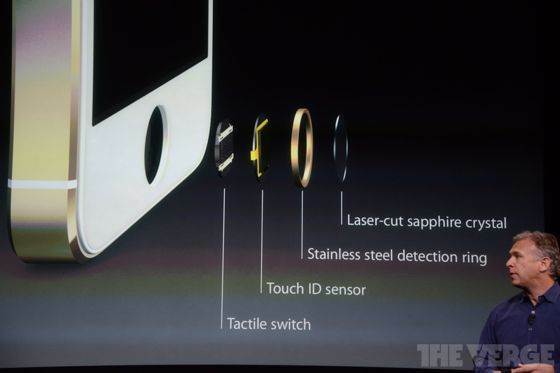 The back camera has remained unchanged from iPhone 5. It’s also worth noting that all iWork and iLife apps – including Keynote, Pages, Numbers, iMovie and iPhoto – are now free with every new iPhone that you buy. The bottom line is this: iPhone 5C is a great smartphone with a colorful plastic design and good internals that have largely remained unchanged from iPhone 5. It’s a good choice, but unless you’re really passionate about its colorful desing, I recommend that you spend another $1o0 and get something way better – the iPhone 5S. This is the phone we’ve all been waiting for. As suggested by ‘S’ in the title, the new iPhone shares design with its predecessor, while the internals have been completely rebuilt. 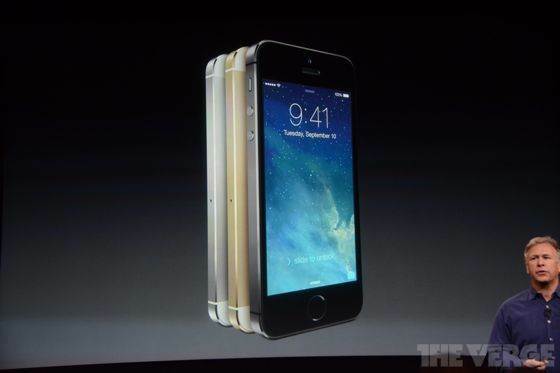 iPhone 5S comes in three different colors – space gray, gold and silver, with gold obviously being the most gangsta option. Let me start by saying that every time Apple releases a new product, there are hoards of people whining that Apple has lost its competitive edge, that there is no innovation, and that without Steve Jobs the company will never build another great product. And I’m sure this time won’t be an exception. With that said, I’m really impressed by the innovation in the iPhone 5S, and it exceeded my expectations in so many ways, starting from the very core – the brand new 64-bit A7 chip. 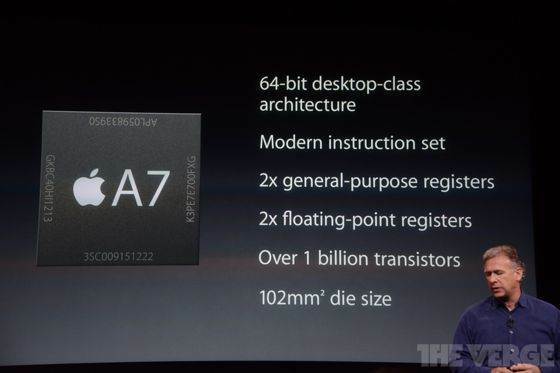 This is the first 64-bit chip on a smartphone, and with iOS 7 fully optimized for 64 bits, it offers twice the performance of iPhone 5. 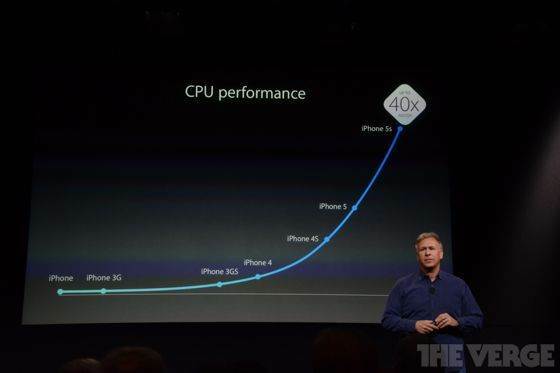 Of course, something as ambiguous as CPU performance means little in everyday use, but the new and powerful A7 chip has allowed Apple to do some really creative camera enhancements, and it will surely make a huge difference as more and more apps are designed to take advantage of the new and powerful chip. Another interesting addition is the M7 motion tracking chip. This chip is in charge of all motion data coming from different sensors, and processes them in a power-efficient way. For example, M7 knows if you’re driving a car, so it won’t ask you to join WiFi networks that you pass by. It also knows when you get out, so it will automatically switch from driving to walking directions as you get out of the car. The M7 will be even more useful when various health and fitness apps are updated to take advantage of the new functionality. One of the biggest improvements – and a very convenient one – is the new fingerprint sensor that’s built right into the home button of the iPhone. Forget about pesky passcodes – simply scan your finger every time you want to turn on your iPhone or buy anything from iTunes or AppStore. 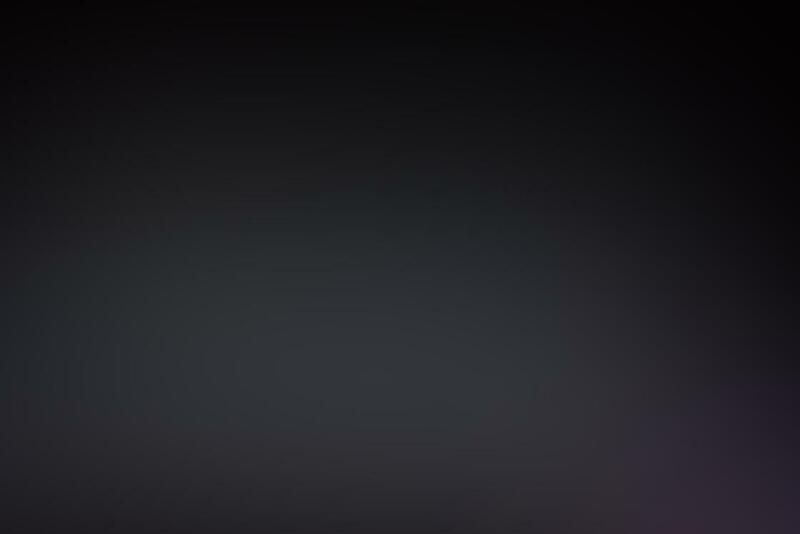 This feature promises massive improvements in user experience, so Apple made sure to highlight it. For improved privacy, fingerprint data is securely stored inside the A7 chip where nobody – not even Apple itself – will ever be able to access it. The sensor works in all orientations and supports multiple fingers, so you don’t even have to think about how to use it. To accommodate the new sensor, the home button is now covered with a sapphire crystal so you won’t have to worry about scratching it. Despite doubling the performance, Apple has managed to keep roughly the same or marginally better battery life as the previous iPhone models. This is an achievement, considering that the form factor has remained unchanged while all the new features will inevitably consume more energy. 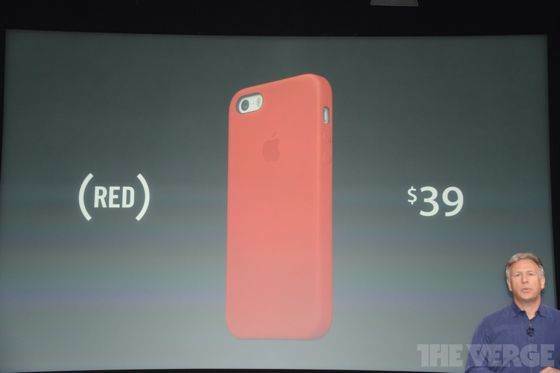 Just like for iPhone 5C, Apple has also designed it’s own cases for iPhone 5S. These cases look fancy as they’re made out of leather and covered with a soft microfiber material from the inside to avoid the common scratching issue that so many cheaper cases suffer from.  And finally, let’s cover the topic you’ve all been waiting for – the new and improved camera. 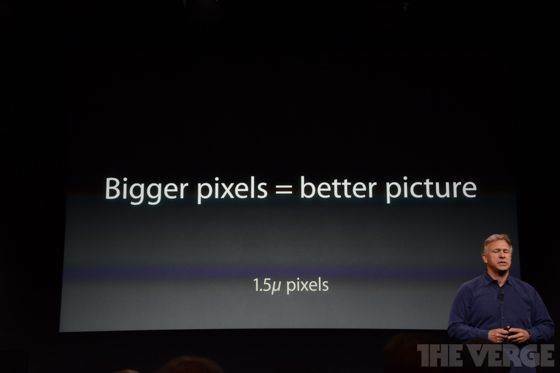 Apple hasn’t increased the megapixel count of the iPhone’s camera.  While this may seem disappointing, Apple is actually smart about this. Rather than blindly increasing megapixels for the sake of marketing (and thus inflating image size), they have instead improved the two most crucial features of any digital camera – the quality of lens and sensor size. The new lens has a larger f2.2 aperture, which allows more light to get in while at the same time reducing the depth of field, which is good for many creative applications.  Apple has also made the sensor 15% larger, and these two changes combined allow 33% more light to reach the sensor, which should result in notable photo improvements, particularly in moderate and low-light conditions. Apart from the new lens and sensor, Apple has added a bunch of interesting software improvements that are made possible by the new and improved A7 chip.  Apple promises that the new iPhone will have a greater dynamic range, more details in highlights and shadows, and less overall noise in the photos, all of which are welcome improvements. For low-light conditions, which have so far been a problem for all smartphones, Apple has added an automatic image stabilization feature.  This feature imperceptibly takes up to four photos as your press the shutter, which are then automatically merged into one to preserve sharpness and avoid motion blur. 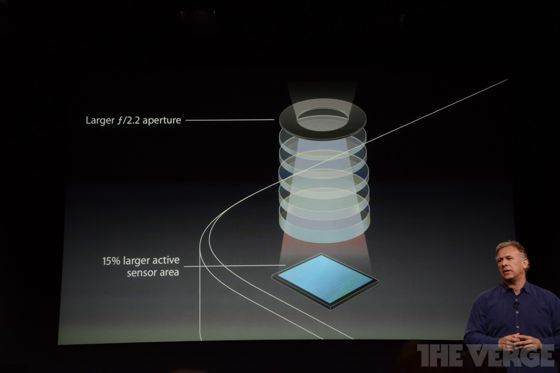 Furthermore, Apple has improved the built-in flash which now contains two LEDs with different tones. Whenever you take a shot with the flash on, iPhone 5S automatically analyses the scene and produces the perfect combination of flash tones that will make the photo – and particularly the skin tones – look natural. Additionally, iPhone 5S has a new burst shooting mode which continuously takes 10 photos per second and then helps you select the best through special algorithms.  There is also a 120fps slow-motion mode that allows you to turn parts of the video into slo-mo. Overall, Apple has made some great improvements to the most popular camera in the world, and these alone make it worth upgrading for those of you who are serious about iPhoneography. 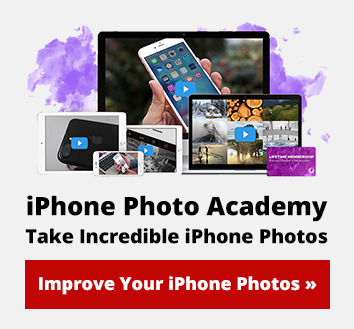 There is little doubt that iPhone 5S is the most advanced smartphone on the market, and its camera capabilities have been considerably improved in comparison to iPhone 5 and 4S.  So if you’re using an iPhone 4S or older, I do recommend that you upgrade.  It’s a lot trickier if you recently got an iPhone 5, and some improvements may seem marginal to you. In that case you’ll have to decide how much you value the added fingerprint sensor and camera improvements to make the best decision.  I have an iPhone 4S at the moment, which has been serving me well for almost two years. I feel that iPhone 5S will be an awesome upgrade that will improve nearly all aspects of my user experience, particularly while taking photos and videos. As for iPhone 5C, my recommendation is to stay away from it. Don’t get me wrong, it looks like a really cools phone, but for extra $100 you can get a lot more value out of iPhone 5S, which is clearly the better deal of the two. 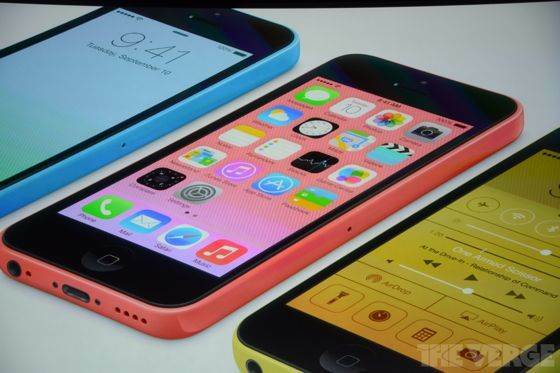 I can only recommend iPhone 5C if you really love its colorful design and how it’s matched by iOS user interface. The new iPhones will go on sale on September 20 in the world’s largest markets, with preorders starting on September 13. I suggest you order yours the moment the preorders start as we’re likely to see delays due to massive demand. 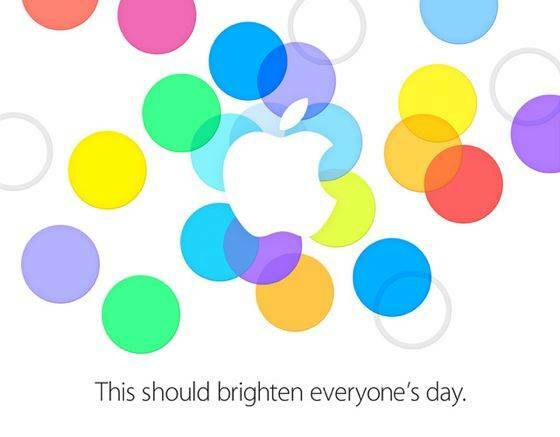 Update: it appears that only iPhone 5C is available for preorders starting September 13. 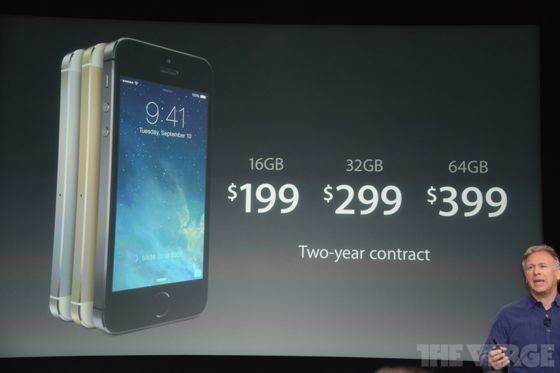 You have to wait until September 20 to order (or pick up in store) your iPhone 5S. And of course, there’s one more thing. 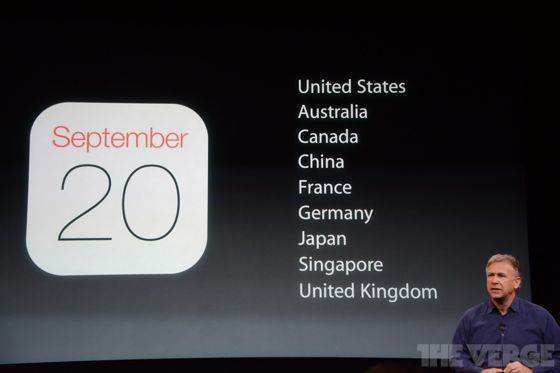 iOS 7 will be released for all users of iPhone 4 or later on September 18. Even if you don’t get a new iPhone, your old iPhone will look totally different – and way better – a week from now.